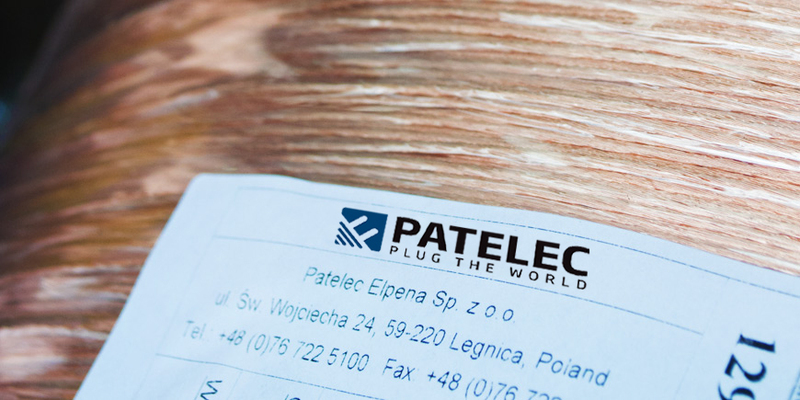 PATELEC Elpena Sp. 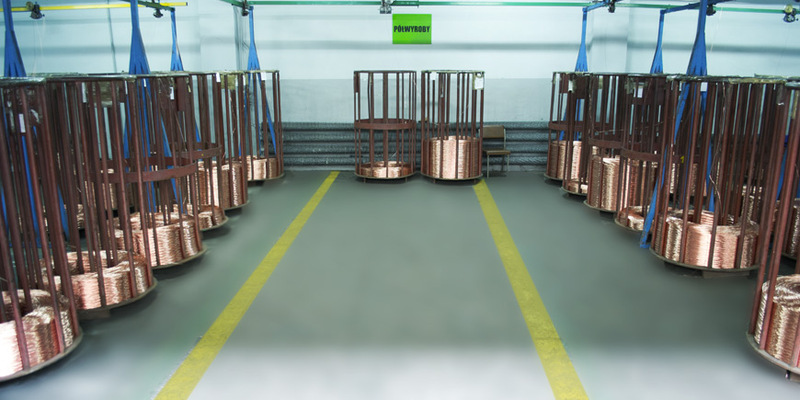 z o. o. offers the Copper Transformation Service. 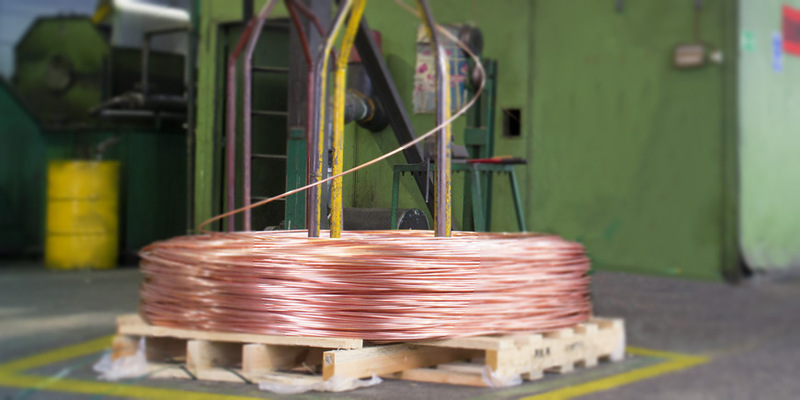 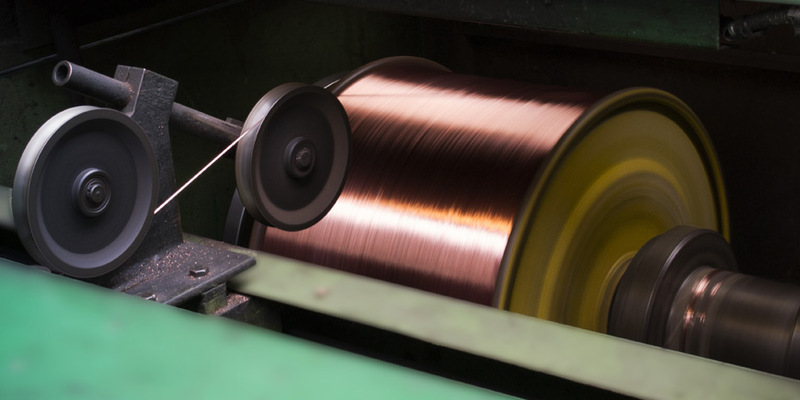 We transform 8 mm copper rod into single and multi-wires in compliance with the EN 13602 standard, strand wires in compliance with the EN 60228 standard. 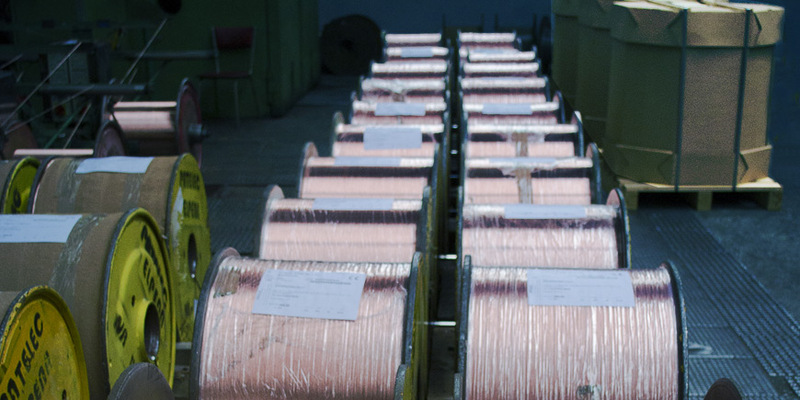 To grant the highest quality, we test the strength, elongation, tensile and resistance, internally in our Laboratory.